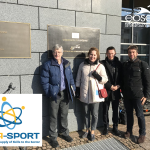 In discussion the representatives were able to highlight many of the wide ranging skills challenges facing the sport and physical activity sector as the employment market evolves, and which will be explored during the consultation phase of the project in 2018. 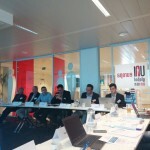 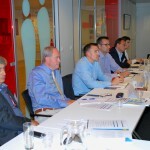 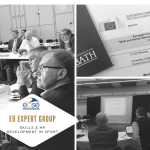 This workshop gathered for the first time a wide number of umbrella organisations from the whole sector to focus on skills issues and we hope it will create the conditions to be in a good position to work in collaboration through this unique opportunity created by the ESSA-Sport project. 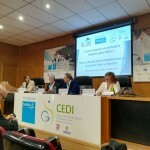 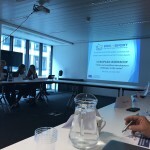 The goal of this initiative is to deliver the most relevant European wide Employment and Skills map and provide a sector strategic action plan with concrete priorities and recommendations to be implemented to help ensure education, training and qualifications are geared towards the realities of the sector. 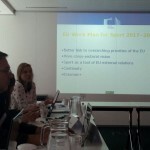 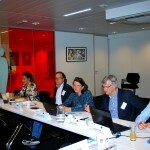 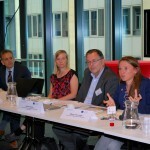 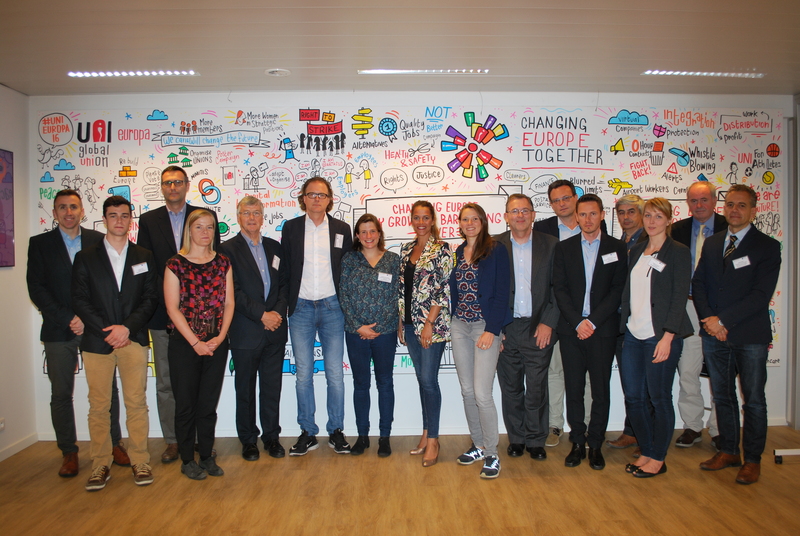 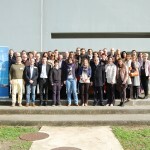 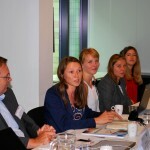 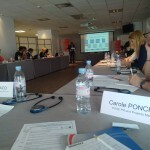 The ESSA-Sport project, coordinated by EOSE with the support of a partnership of 18 national partners and 5 European networks, aims to engage for the first time the whole sport and physical activity sector at both the EU and national level to deliver the first EU-wide Employment and Skills map.